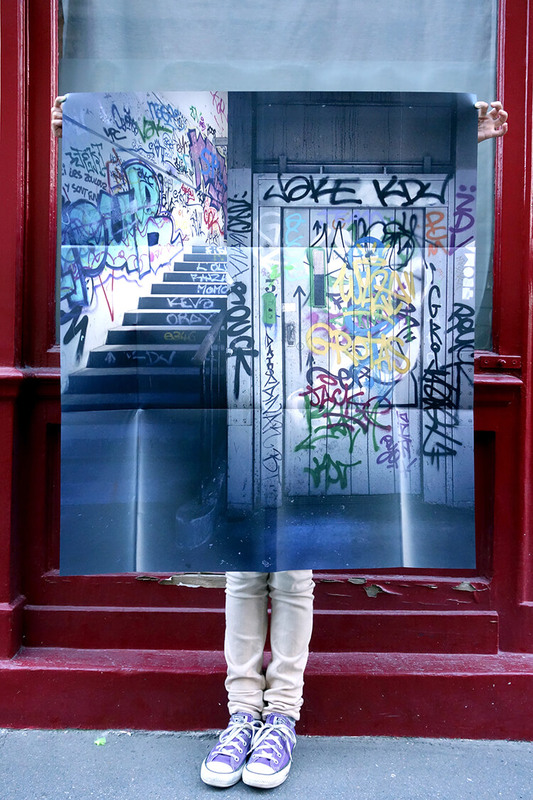 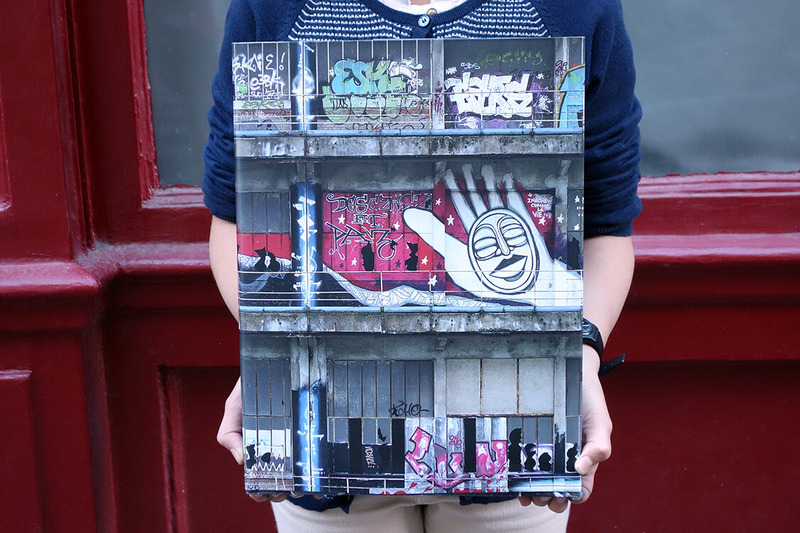 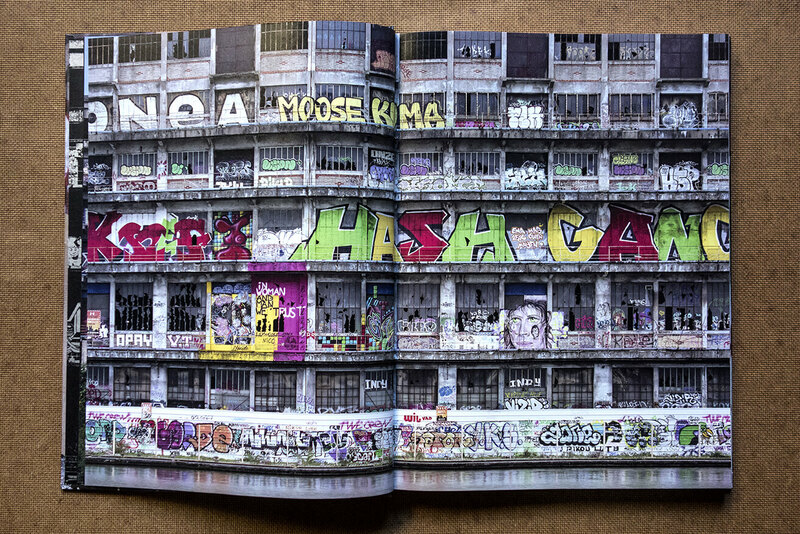 Before restoring their future office building on the quay of the canal in Pantin, BETC commissioned Yves Marchand and Romain Meffre to make a photo reportage on the graffiti art on the outside and the inside walls of the building. 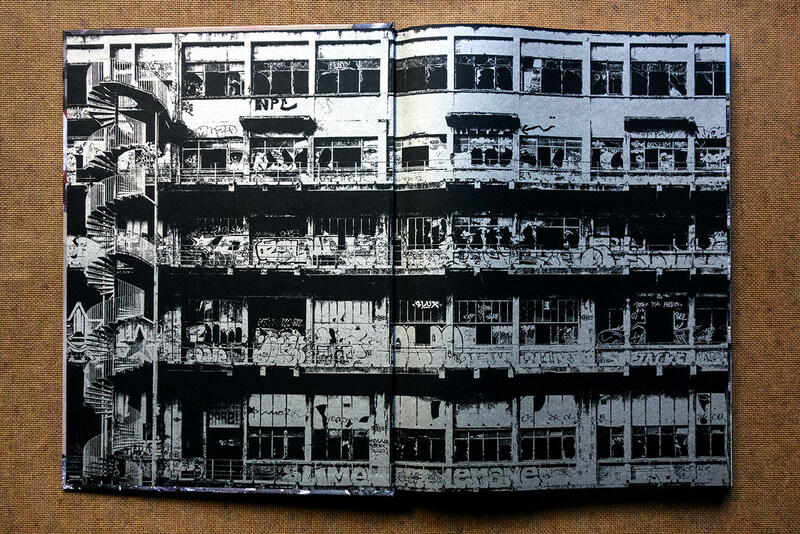 A giant size dust jacket (folded inside-out to create an alternative version) covers the book and tries to offer an idea of the scale of the building. 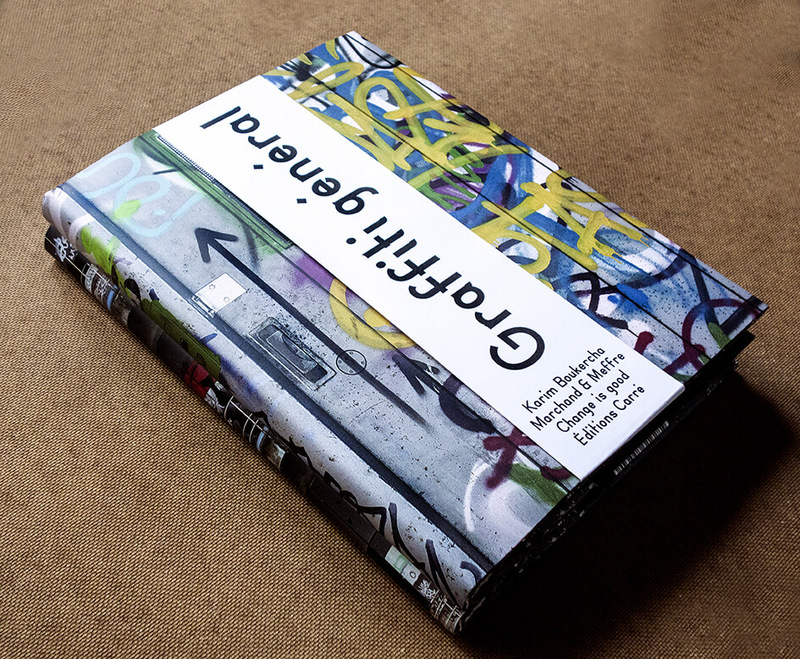 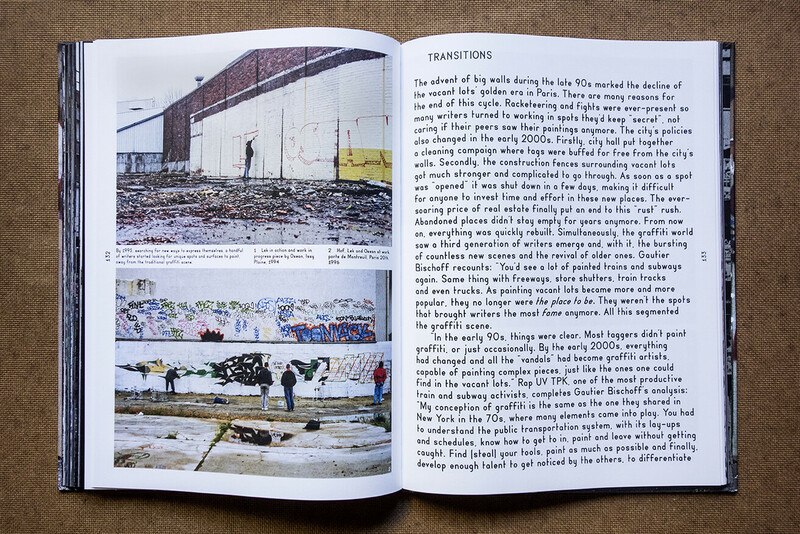 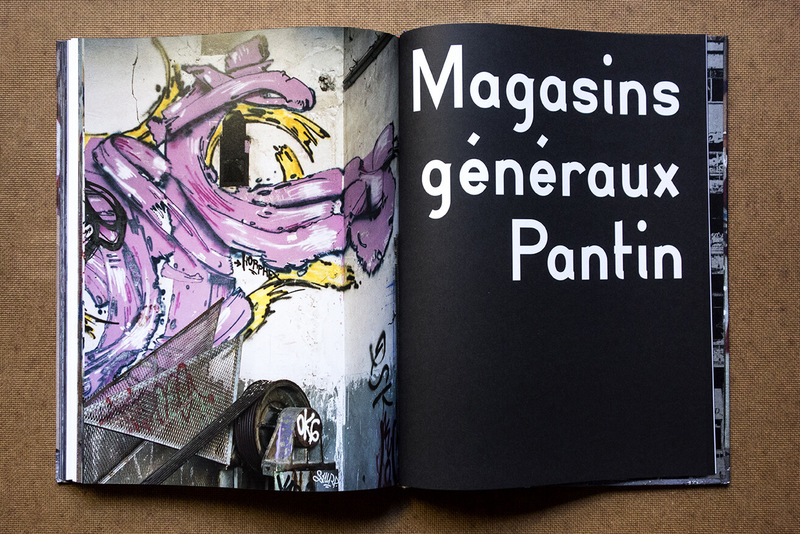 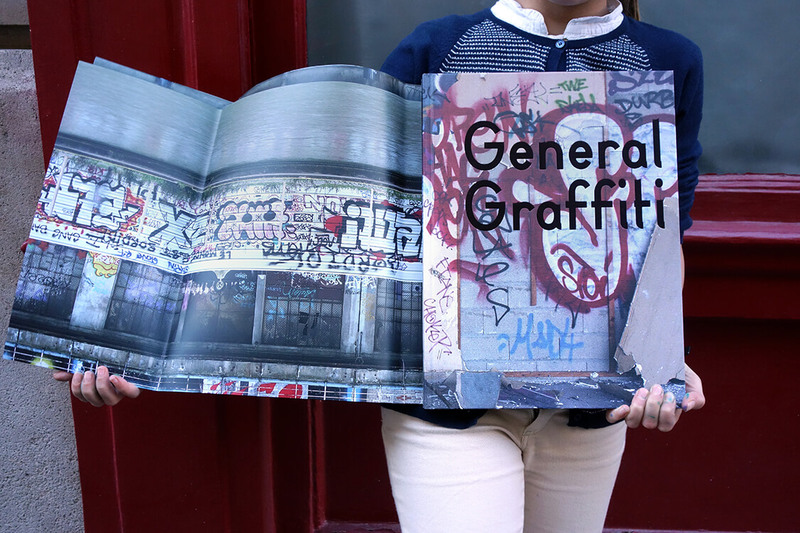 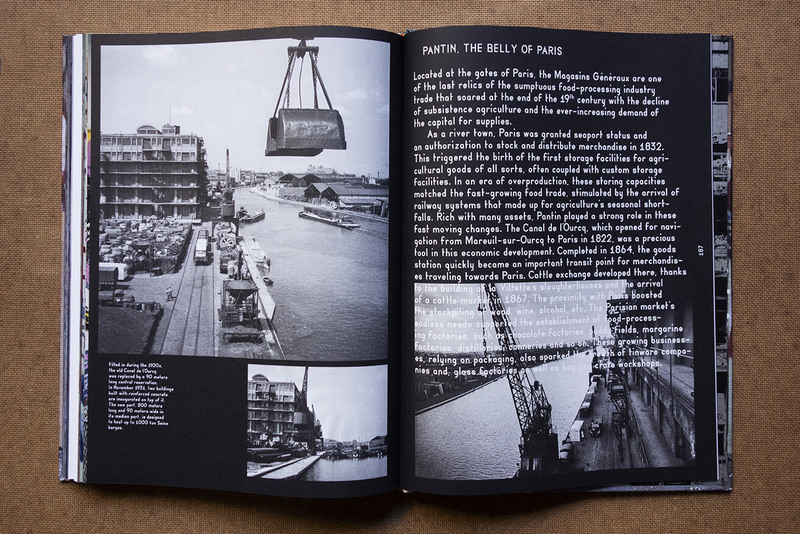 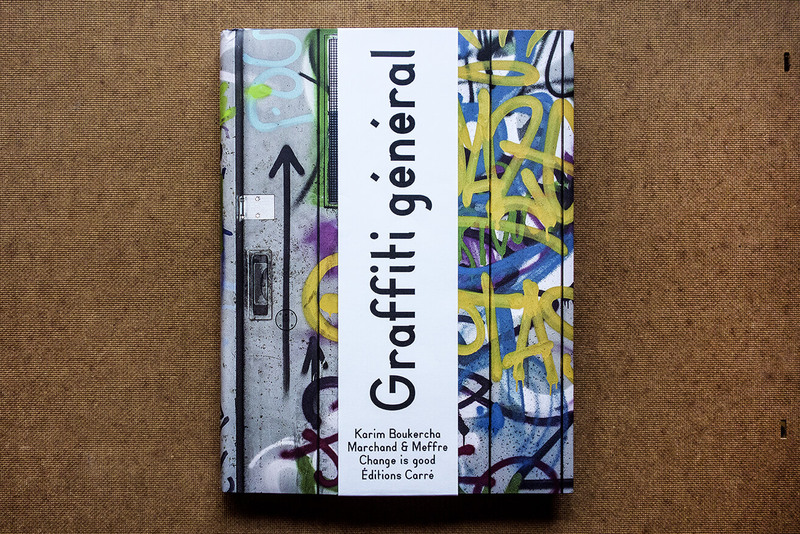 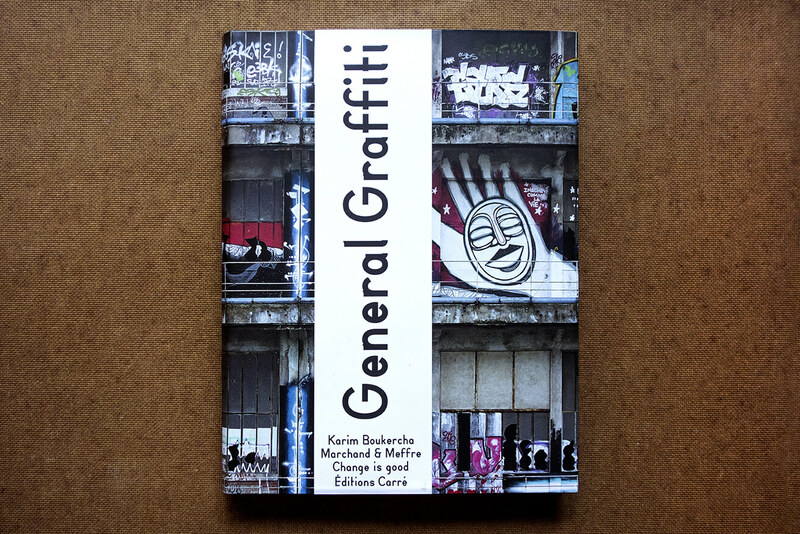 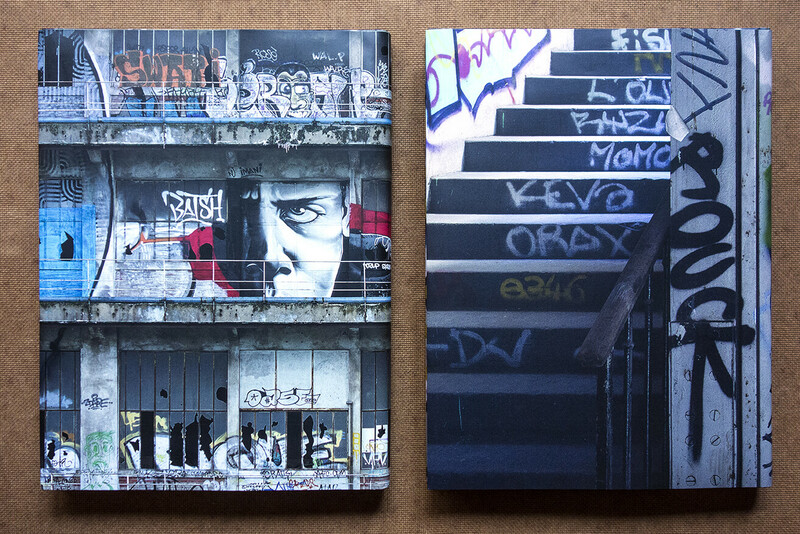 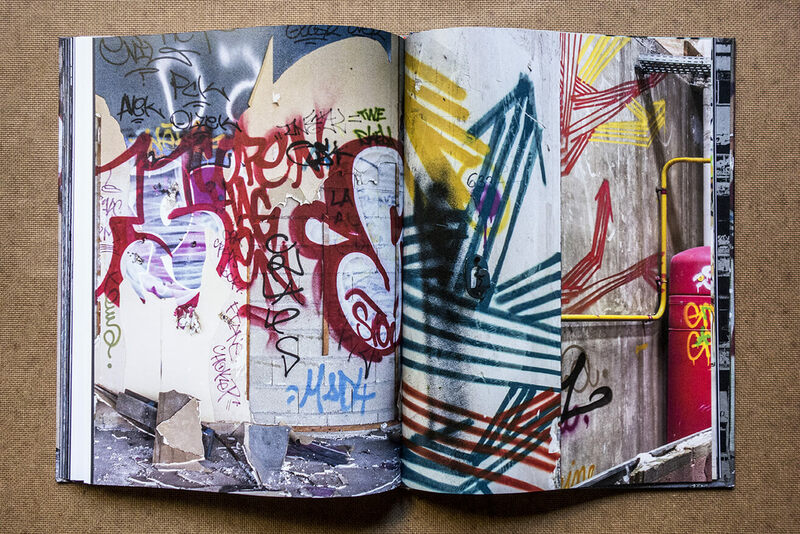 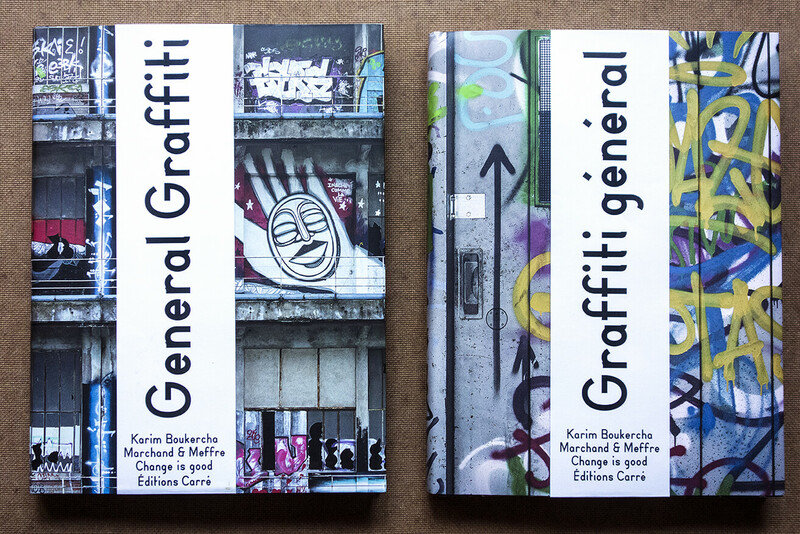 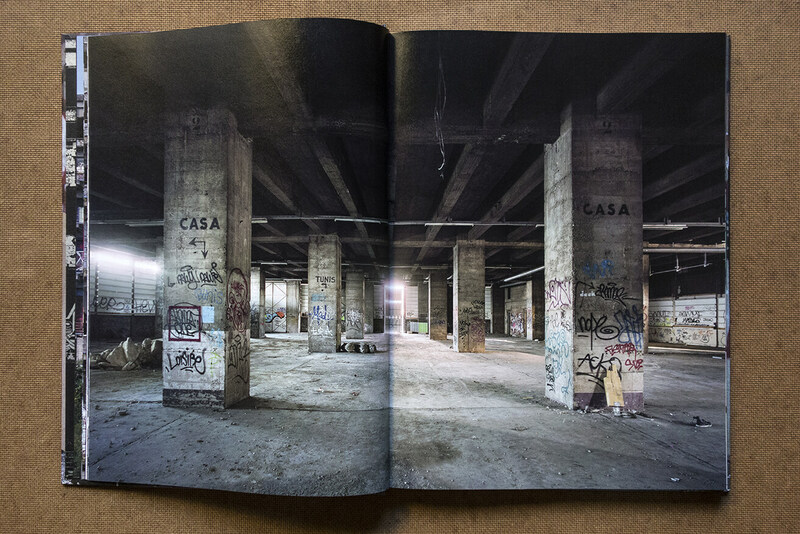 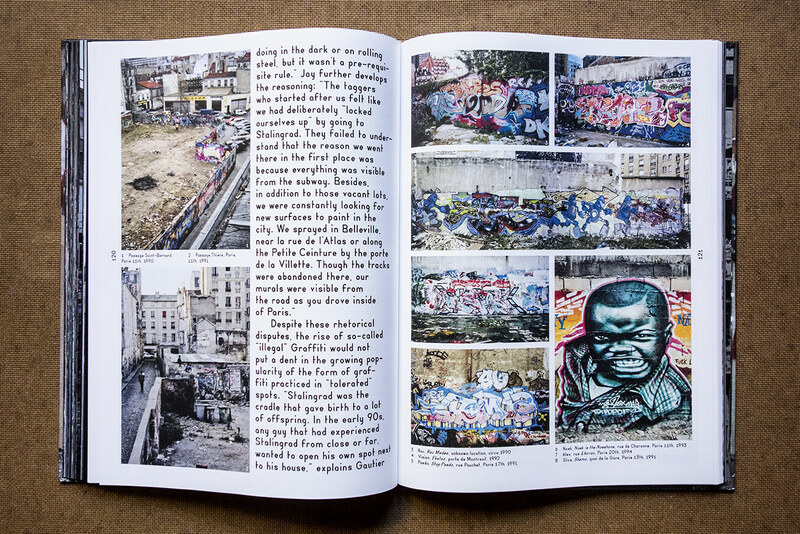 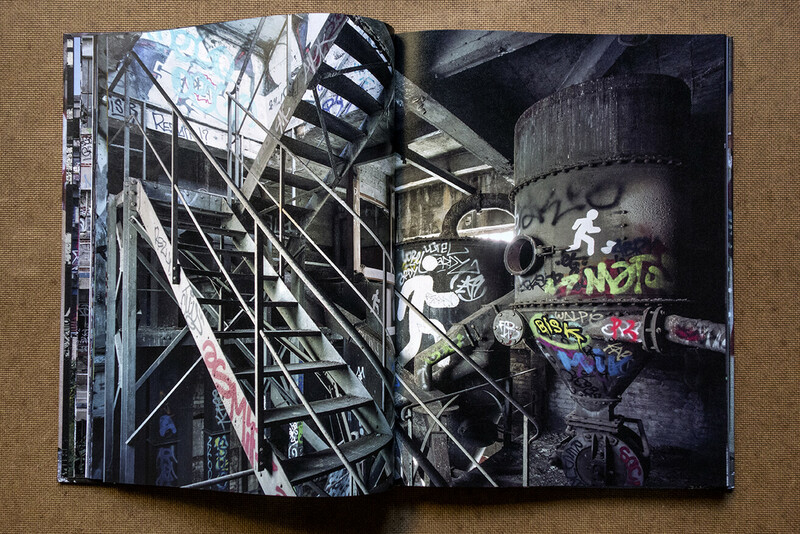 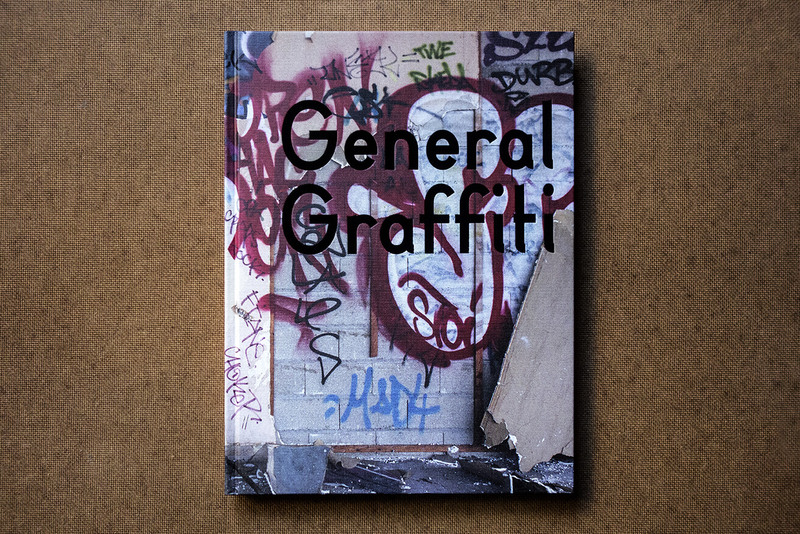 A text by Karim Boukercha tells the history of French graffiti. 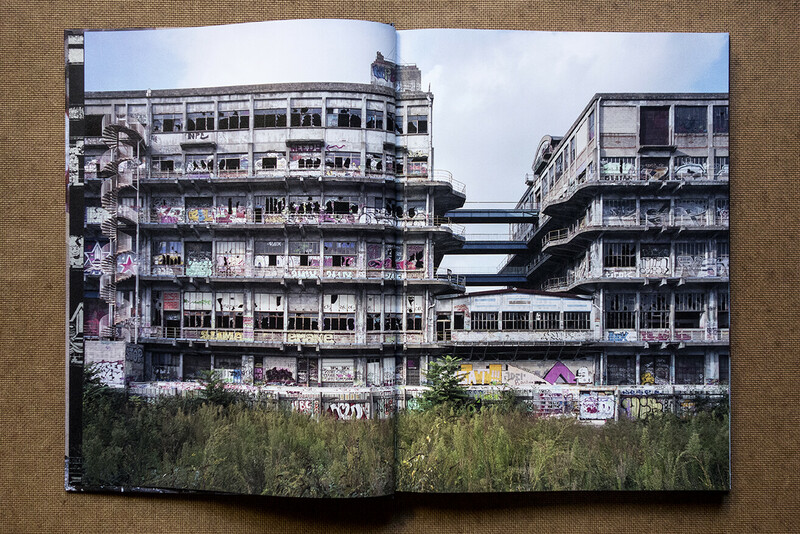 You can take a virtual visit of the building here.